My YA/adult crossover novel, IF YOU FIND ME, will be available from St. Martin’s Griffin on March 26, 2013 and from Orion/Indigo UK on May 2, 2013. I’m a writer, a poet and a lover of books; there’s never a time I’m without a book. 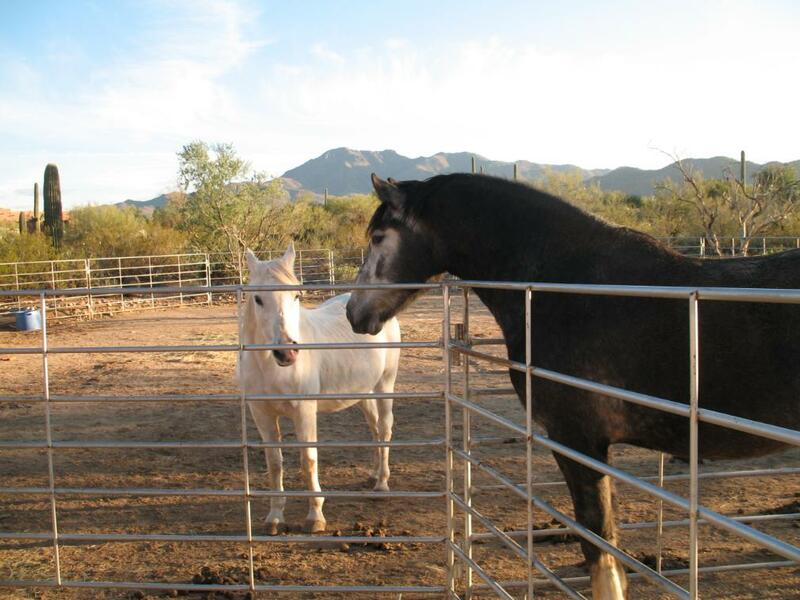 When I’m not reading or writing, I’m caring for my equines, dogs and family on a horse ranch in rural Arizona. Here, the muse is everywhere I turn: in the tranquil beauty, the rich wildlife and the happy solitude of desert days. Every writer has an inner compass when it comes to their work. When writing contains the joy I felt as a child who loved to write, I know I’m right on track. I write to my own drummer, I won’t deny it, but I believe in following my writing heart, not in chasing popular trends. In the end, amazing writing is amazing writing, regardless of subject matter or genre. My other passion is saving equines from slaughter. I use my writing to raise awareness of this inhumane practice, with the goal of ending the slaughter of America’s equines through transport to slaughterhouses in Canada and Mexico. Here at Morning Star Ranch, I offer sanctuary to abused and slaughter-bound horses and burros who dazzle me every day with their forgiving nature and gratitude in exchange for security, consistency, food and love. As Mahatma Gandhi said, “Be the change you want to see in the world.” Our voices can be powerful weapons of change, especially when used in service of those who have no voice of their own. All-in-all, I’m a lefty in a right-handed world, writing my way through life and smearing ink wherever I write. 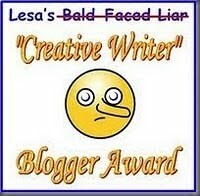 2008 Recipient of the I Love Your Blog award! Cloud and Mr. Bean, saved from slaughter. © 2008 Emily Murdoch All Rights Reserved. As for being happy, I try hard. It can be hard work, at times, but of course it’s worth it. Life is too short. Hi! You just recently commented on my wife’s blog over at Rambling On. We were impressed with your writing skills and good humour! 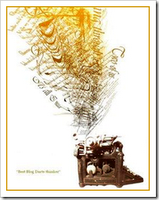 Something else we do is take part in a readers’ and writers’ circle called Idiosyncratica. We’d like to invite you to take part, if you’d be interested. Thanks so much for the inspiration that you share. I promise to share a fire circle with you often. Thank you. I plan to share the fire circle, too. 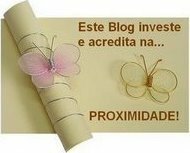 Actually, I just added you to my blogroll. I *love* your site. Just wanted to say that I’ll get back to you two in email tonight, instead of the comments section. 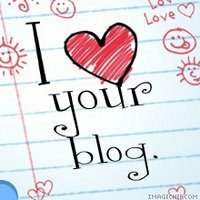 If my blog transports you back in time- yours makes me appreciate the NOW. The beauty in the earth all around us. Your writing and photos makes me feel as though I am amidst the unique beauty and heat of the desert. Awwww, thank you, Tasha. : ) You’re too sweet. I never knew National Geographic had an amateur contest — I’ll definitely check it out tonight and enter. How cool would that be, to be in National Geographic? Yes, go for it! And tell us when you do so we can go vote for you. My weekend was a “struggling success”. I hope all went well with you- clearing the area of land. I’ll definitely let y’all know when I submit a photo. Hopefully this week, when things here wind down. The land is cleared (very hard for me each time, as I have a difficult time killing anything in the desert) the holes are dug, concrete poured, poles up, roof frame up, and tomorrow the roof panels go up, and it’s done. Hope your writing weekend was *awesome* — you definitely got more done than me, as my last blog post is all the writing I’ve done the last week! Wow – you did it! Must have been all that writing in the fresh air with the boots! 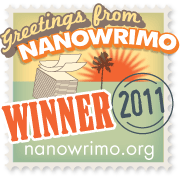 Congratulations on your 2008 Nano Victory. My husband said there was a mention of NaNoWriMo on CNN last night — they said 23 novels had been completed up until that point. I know at least five of them, if the figure is correct. I didn’t realize you have a blog, too — otherwise, I would’ve been over there cheering for you! Aww, thank you so much! I try to share the process of both publication and writing as much as I can, to demystify the stages and hopefully to help others aspiring. Congrats on your 3 chapters — it’s a good start. 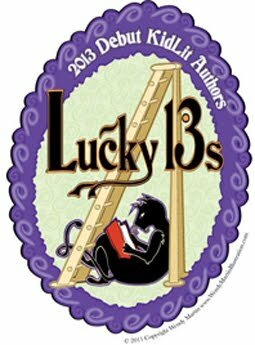 I’ve been doing Nano every year since 2008, and, as the month approaches, I still get butterflies. But really, whatever you come out of it with, as I tell myself, is the beginning of a new novel, at the least, plus writing practice, so it’s all good! Finished reading “If You Find Me” and then read in one of your reviews (Goodreads?) that it was mentioned in your blog that you may write a sequel or epilogue? Haven’t found the post here on your blog but I do hope you may do one — I would love to read more about Carey and her new life! Thank you for a touching – ok, heart-wrenching story; I want to read more! I do have an Epilogue that will most likely be released as bonus material in the UK paperback version next year, and I presume it will be the same with the US paperback release. I also sold a second novel, and will have more information on that in the future. I’ve read your book (If You Find me) and i really loved it! I would really like to contact you on e-mail, please can i have your e-mail address, or could you e-mail me? I was searching and searching for info about the Bufo Alvarius soaking in water making it poisonous. You’re the only source that I found which actually said that. Where did you find this out? I’ve been catching them in the water dishes all over the place. I even put the chicken water dish up on a slump block, and a two inch one managed to hop up into it! Buggers. We lost one chicken, so I’m worried for this last one. Hi, and I hear you on the unrelenting nature of these toads! I’m so sorry you lost a chicken. Very sad. These toads can climb. They are also adept at squeezing through chain link and other openings. They have glands on their bodies, especially on either side of their necks, that have the poison in them. It can be transferred or leak into the water as they sit in it. We’ve had to reinforce our chain link with a roll of mesh-like fencing attached to the bottom and its worked to keep them out. Please do let me know how it goes for you. Any way you can keep them out through fencing, etc., the better. It helped us to keep all water sources dry at night, but with chickens, obviously you can’t do that. Perhaps a dog/cat/guinea pig-type automatic waterer or hanging bottles could help? You can write me at emurdoch (at) wildblue (dot) net.